THE FLASH’s season 1 Big Bad — Dr. Wells/Eobard Thawne — was defeated in the first season finale (thanks to Eddie sacrificing himself)…but his portrayer, Tom Cavanagh, is a series regular in the show’s second season. When ARROW premiered on The CW in 2012, the series had a set structure: the series devoted part of its time to Oliver’s flashbacks, and his present-day time was split between him readjusting to life with his loved ones and taking down names from his list of people who had failed the city. 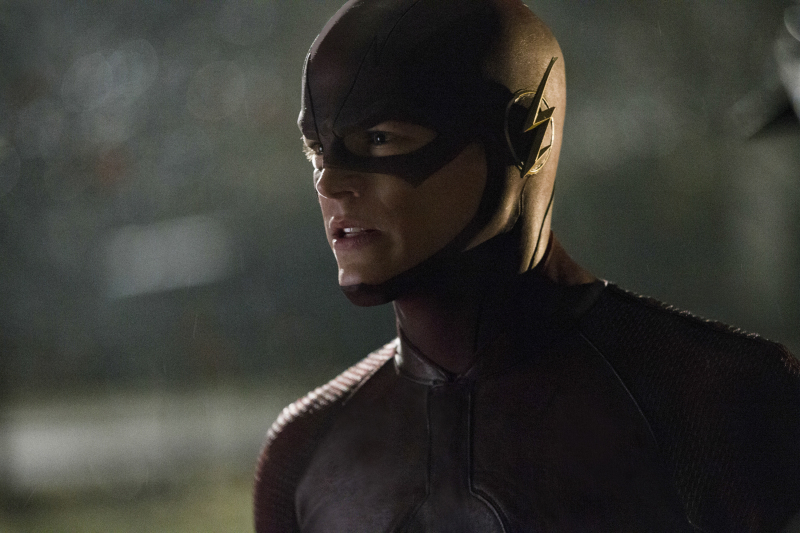 For THE FLASH, things are slightly different — thanks to the S.T.A.R. 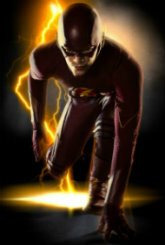 labs explosion, a whole host of people (with both good and bad intentions) are struggling with new powers — that progress at varying speeds — so Barry Allen won’t be able to map out an exact game plan. And some “normal” folks will have advanced technology at their disposal, making them dangerous in unplanned ways. During Friday’s THE FLASH panel at the Television Critics Association press tour, the producers announced that former PRISON BREAK star Wentworth Miller would guest star in episode 4 as Leonard Snart/Captain Cold. ARROW’s second season finale airs tonight, and after all the major moves the show has pulled so far this season…yeah, tonight could be brutal.